A new residency has started at the Hara cafe in Downham Road, Haggerston (formerly Haggerston Espresso Rooms) - Sate Dining will be serving up Middle Eastern-inspired dishes every Thursday to Saturday evening until 22nd February. Sate have previously appeared in Berlin and elsewhere in London. I'm intrigued to try their food - it all loks delicious! 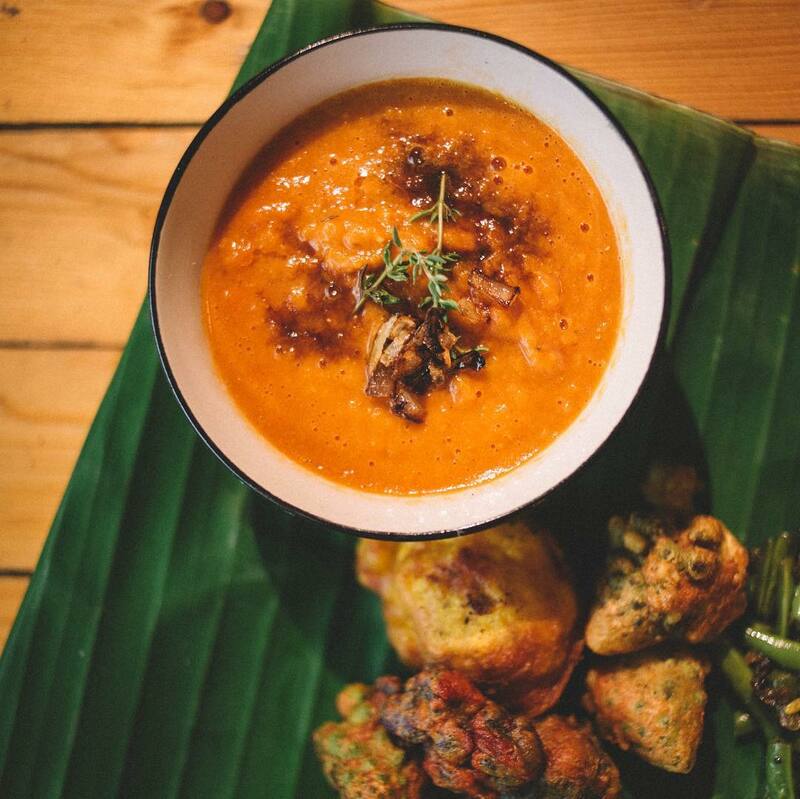 "Food influenced by India and the Middle East, expect winter warming soups, fiery curries, decadent desserts and some very unique dishes to come using the finest locally sourced ingredients. Initially it will be BYO but a wine and beer list will soon be available."